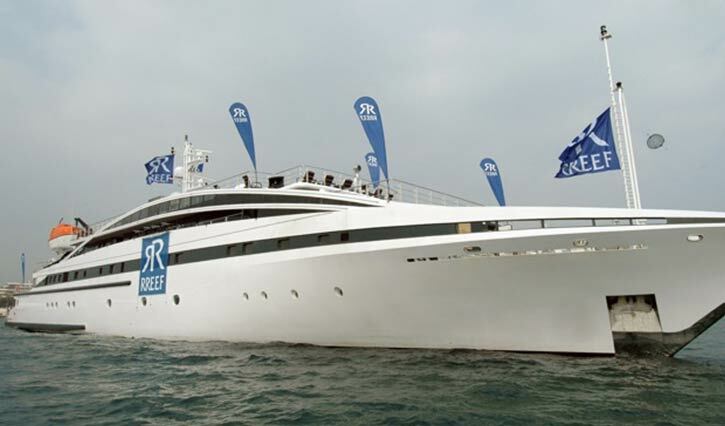 Wild Group were delighted to be involved in the branding of this fantastic Megayacht in Cannes. Ranked amongst the most elite charter yachts, her dynamic, futuristic profile ensure that the RM Elegant is the most unmistakeable Mega yacht in the World. 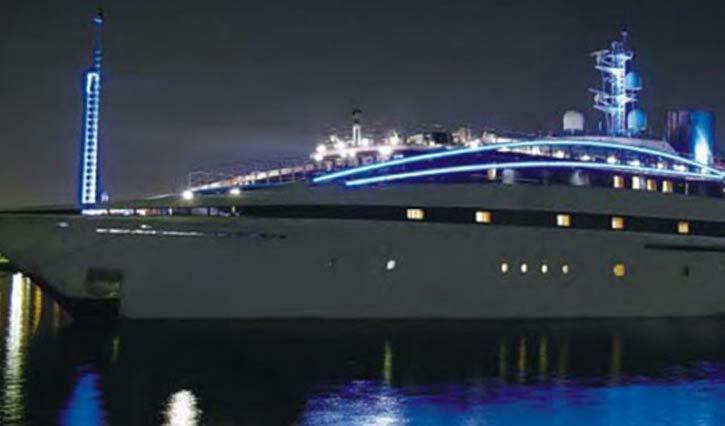 At 72m and with accomodation for 30 guests she is undoubtably a world leader. 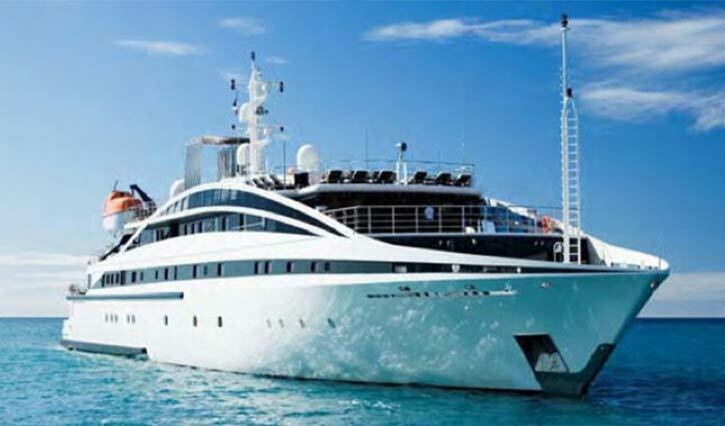 Chartering a Superyacht or Megayacht is an attractive way of compelling those key contacts at an exhibition, getting their full attention and building those vital relationships. A vinyl splash of colour or additional branding in the form of vinyl lettering, signage, flags and feather banners can be all you need to really get noticed and Wild Group are the experts in this field. Whether you are trying to sell your Superyacht or just need to get your brand noticed there are a host of secrets we would love to share with you.